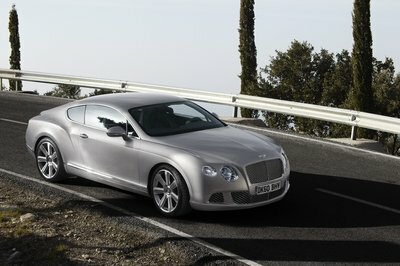 The Power on Ice driving experience was a Bentley-themed exhibition of big power and all-wheel grip. 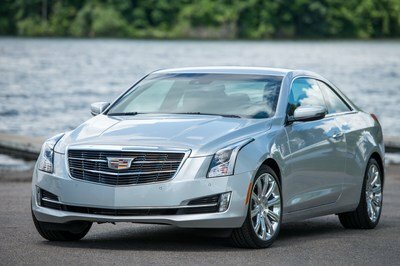 The event was held on the frozen lakes of Finland this past January and February, giving enthusiasts the chance to sample some of the British automaker’s fastest machinery. Over 200 participants honed their car control skills behind the wheel of a Continental GT3-R and Mulsanne Speed, making big slides and misty white trails across tracks set atop ice that was six-feet thick. The brain behind the track design was Finland’s very own four-time WRC champion Juha Kankkunen, who took lucky guests for a ride-along to demonstrate the cars’ high capabilities. 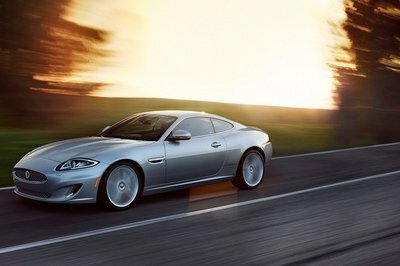 With studded tires and heated leather seats, the four-day affair melded comfort with adrenaline, providing race instruction and the freedom to push the sports cars to their limits. Additional activities included snowmobiling, ice karting, nighttime husky sled adventures, a traditional Finnish smoke sauna and dinner at a historic reindeer farm. Continue reading to learn more about Bentley’s Power on Ice. Unfortunately, attendance didn’t come cheap, starting at $12,262 per person. 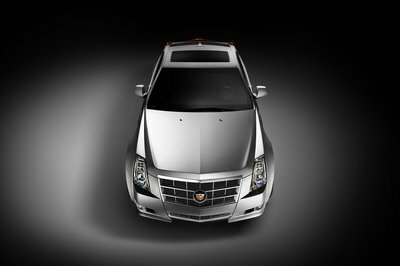 But hey, this is Bentley’s Power on Ice experience, not the Geo Metro Mileage on Ice experience, so what did you expect? 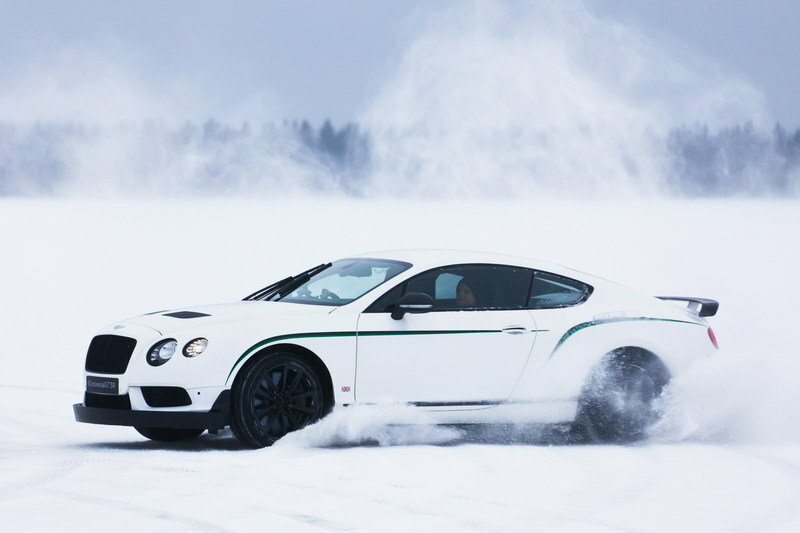 2015 has proven to be the most powerful year yet for Bentley’s flagship winter experience event, Power on Ice. 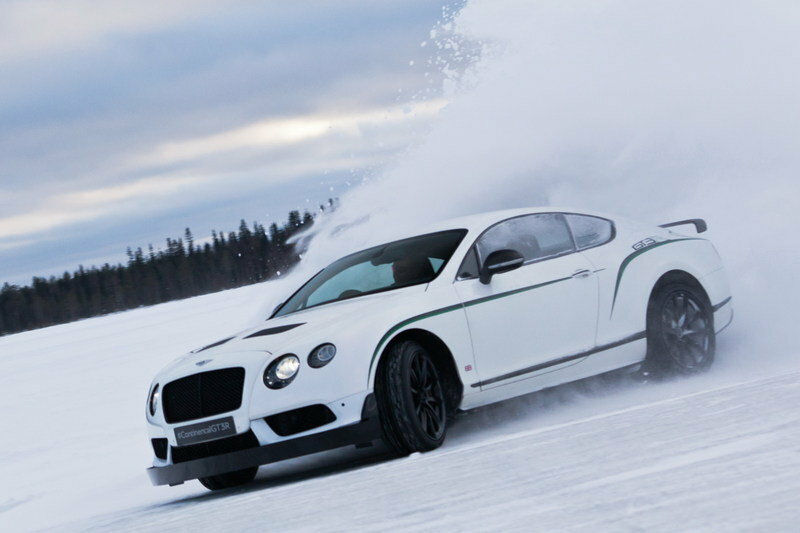 The Continental GT3-R and Mulsanne Speed both made their debut on the frozen lakes of Finland piloted by more than 200 Bentley enthusiasts, forming the largest attendance in the event’s history. 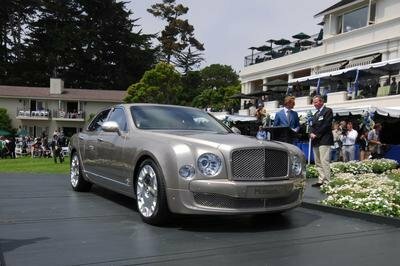 On tracks personally designed by four-time world rally champion Juha Kankkunen, on six-foot thick frozen ice, Bentley’s flagship the Mulsanne Speed was joined by the rarest and most dynamic member of the Continental family of Grand Tourers, the Continental GT3-R. Inspired by the Continental GT3 race car, the GT3-R blends proven track and road credentials; a unique interpretation of performance-focused luxury. Limited to only 300 examples, the GT3-R proved to be the exclusive highlight of the event, impressing with its capabilities on ice. Two charity competition winners also joined the team in Finland. Two spaces on Power on Ice were donated by Bentley as prizes in a competition that raised over £11,000 for charity Care2Save, providing funds to improve excellence in hospice and palliative care around the world. As exhilarating as it is exclusive, Power on Ice is a four-day event that allows guests to experience a range of Bentley models beyond the restrictions of every-day driving. In addition to the Mulsanne Speed and GT3-R, a range of Continental GTs and Flying Spurs utilised all-wheel drive systems to conquer the off-piste driving challenge with ease. Constantly readjusting the levels of power to the front and rear wheels depending on available traction, Bentley’s Grand Tourers ensure optimal grip is delivered regardless of the imperfections of the surface. Snowmobile rides and ice-karting provide a dynamic challenge at a different pace. 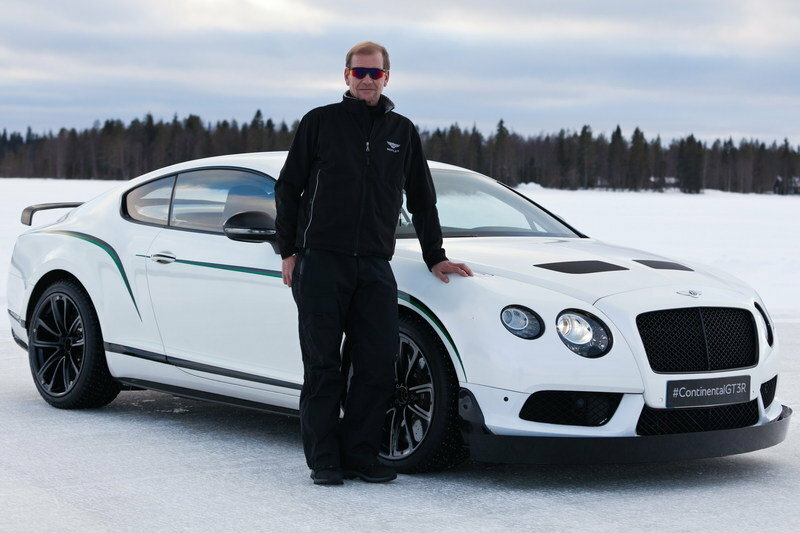 Running throughout February 2015, the programme provided two full days of extreme driving delivered by Kankkunen and in-car tuition from the Bentley Ice Driving Team, creating a truly memorable Bentley experience. Delivered for Bentley by Brandscape, more information about the event can be found at http://events.bentleymotors.com/en/power-on-ice/.